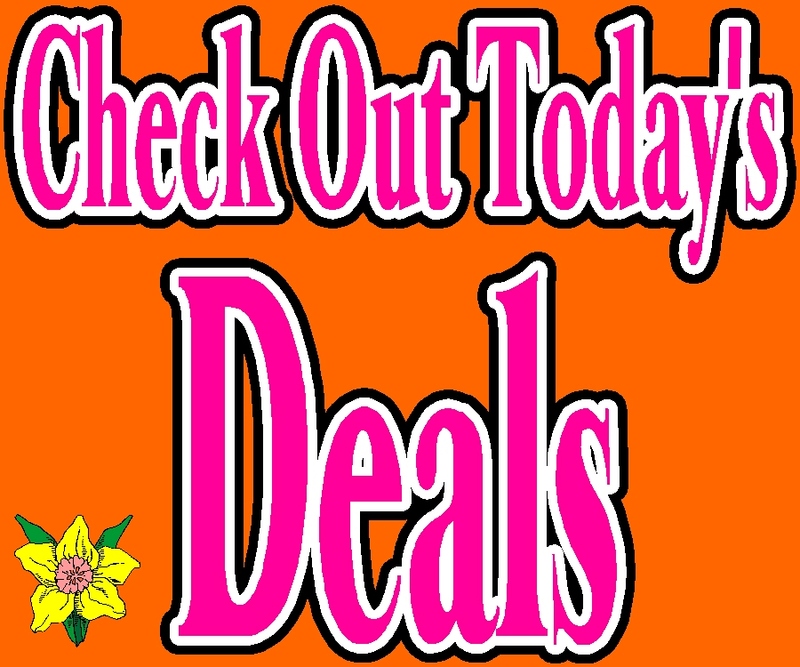 Feng Shui Deals, sales, discounts, coupons, clearance, and other great offers! Save $10 with Rewards Points! How do I use the Zen Appeal Wish List feature? Zen Appeal Wish List to let your friends and family know what you really want as a Feng Shui gift. Zen Appeal has a new look and feel, find out more! Browse by Price for complete budget control. 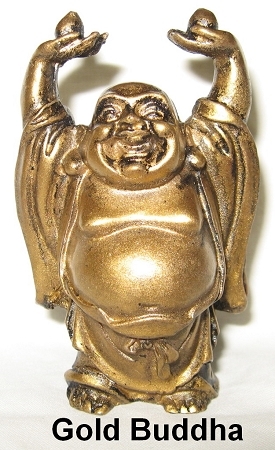 Zen Appeal has a Rewards Points Program. Earn 1 point per dollar spent. 100 points = $10 towards next purchase. Zen Appeal has a new Beginner Feng Shui Cures category!